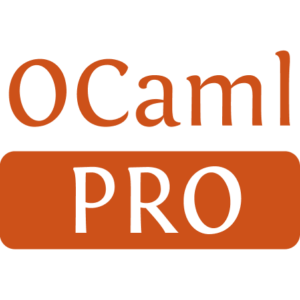 This is a pure OCaml implementation of the DNS protocol. It is intended to be a reasonably high-performance implementation, but clarity is preferred rather than low-level performance hacks. opam pin add dns . 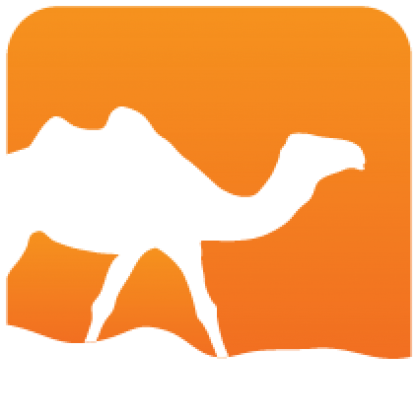 This will install the dependencies needed and give you a working development version of the library. lib/ contains the core DNS protocol, which is packed into the Dns module. lib_test/ contains unit tests and sample uses of the library. In particular, time_server is a simple dynamic responder. We need an Lwt-based client iterative resolver Patches for this are highly welcome!